To ensure excellent quality levels, we have implemented a QC system to ensure that all products are strictly monitored and tested at each stage of production process, with defective items removed and disposed of, to ensure 100% satisfaction to our customers. You best bet to do business with a reliable PARTER operate under strictly quality control to ensure the goods which your purchased in high quality. 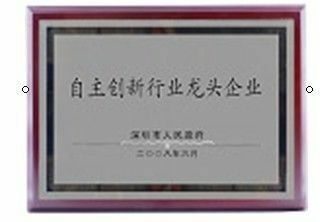 We execute strictly QC process according to the ISO9000 standard, FCC ,CE and RoHS. Our QC department is fully equipped with advanced machine and high quality technic. 1. 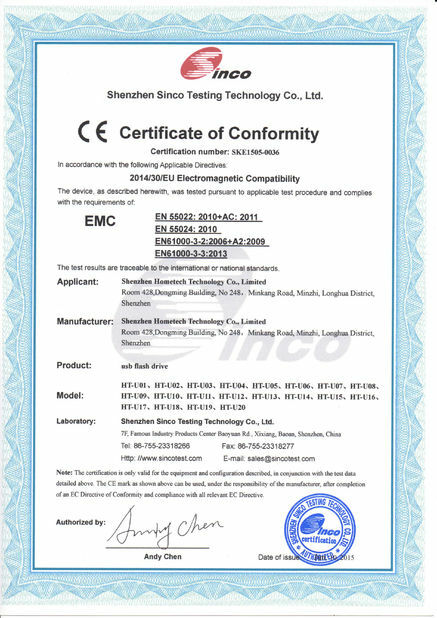 We supply 2 year guarantee and all the products comply with FCC,CE & RoHS. 2. 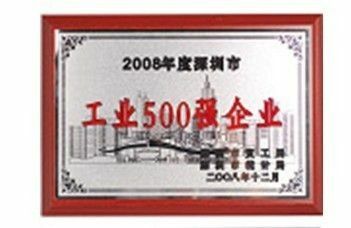 All flash prices are based on full capacity A grade .all our goods have to inspect four times before shipment . 3.Our QC department is fully equipped with advanced machine and high quality technic. 7. QA: spot testing before shipment. 8. Packing with standard carton with foam. delivery convenient and safety. so there is very few problems will occur. 9. If there are something doesn't work with our USBs in the warranty time ( very few ), you can send the goods to us, we will repair it for your for free charge. Or you could make some video and show us. The new ones will be sent to replace. 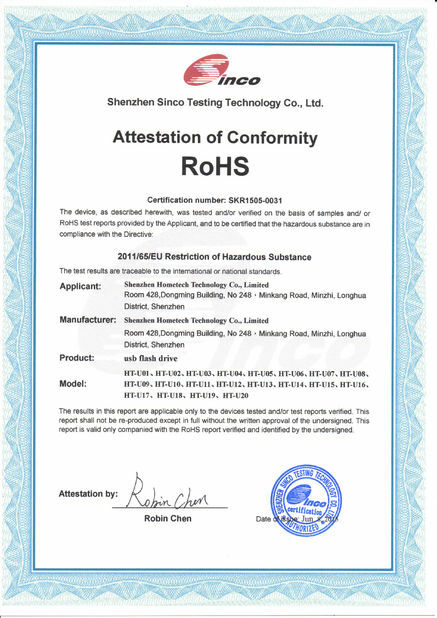 10.Stable quality, we supply two year guarantee and all the products with FCC,CE & RoHS. Free shipping charge for exchange goods . We perform strict QC measures according to our customers’ standards. Our QC system includes QC, IQC, IPQC, QE and QA. The QC staff are experienced and equipped with advanced machinery. In addition, the R&D department provides technical support throughout the entire production process. Besides carefully monitoring the quality of our products at every single stage of production from material and components to finished products, our QC people carry out spot checks right before delivery. Every effort we make is in order to ensure that our customers receive perfect products. "Customer comes first" reminds us that quality is of key importance to providing customer satisfaction. To achieve that motto, we devote ourselves production and quality control. We believe through our efforts customers are sure to get 100% quality guaranteed products.